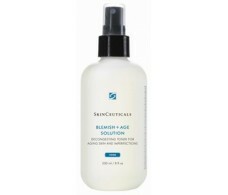 SkinCeuticals Blemish + AGE Cleansing Gel 250ml. 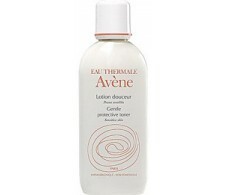 Marnys Lotion with Royal Jelly Tonic 200ml. 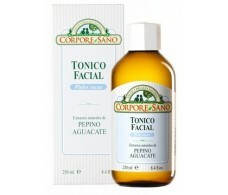 Corpore Sano Cucumber and Avocado Facial Toner 250ml. 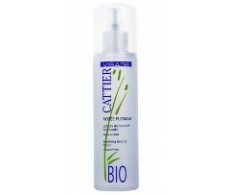 Cattier floral Tonic Water rocio 200ml. 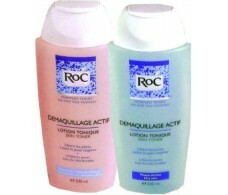 Roc tonic lotion for dry skin. 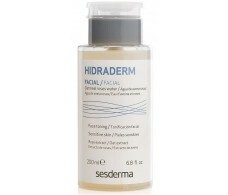 200ml. 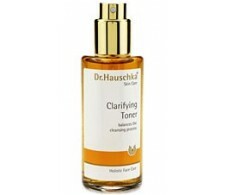 Dr. Hauschka tonic facial 100ml. 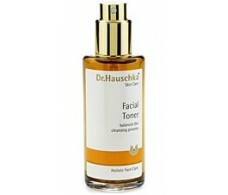 Dr. Hauschka facial tonic special 100ml. 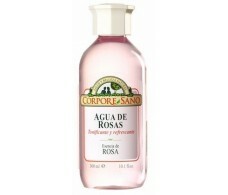 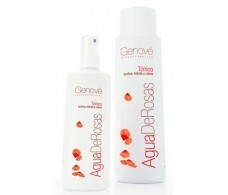 Nuxe Lotion Tonique aux Roses 200ml. 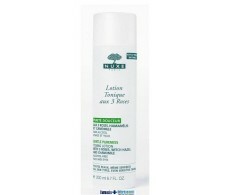 Tonic lotion.